Pahsimeroi Hatchery was built in 1967 and was the last hatchery facility constructed by Idaho Power as part of its hatchery mitigation program. The hatchery produces more than three million steelhead eggs annually, some of which are provided to other non-Idaho Power programs around the state. Many of the adult steelhead returning from the ocean each year and trapped at Pahsimeroi Hatchery are distributed to Native American tribes, charities and food banks. Eggs for Idaho Power production are shipped to Niagara Springs Hatchery in Wendell, Idaho in early May. 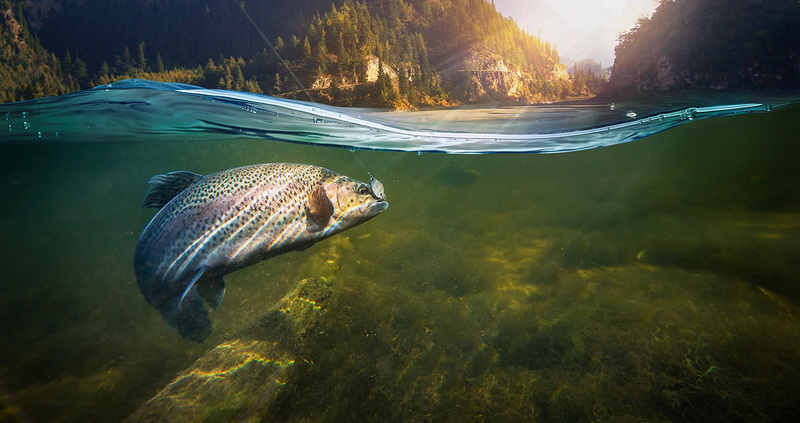 In April of the following year, fish are hauled in tankers back to the lower hatchery where they are released as smolts into the Pahsimeroi River to begin their 800 mile migration to the Pacific Ocean. Pahsimeroi Hatchery also traps and spawns enough adult summer Chinook salmon to rear approximately one million ocean bound smolts for release into the Pahsimeroi River each year.